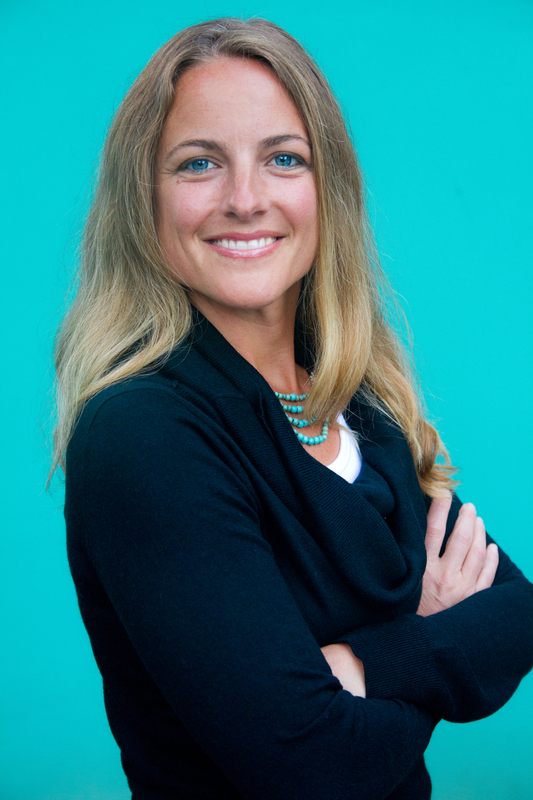 Erin Mitchell is the owner of BlueGreen Acupuncture & Bodywork. She, along with the family of practitioners at BlueGreen, know the positive impact of Acupuncture and other holistic healing modalities. They are ready to meet you where you are and partner with you on building momentum towards feeling good! Erin E. Mitchell, L.Ac., M.Ac., M.S.O.M. Erin E. Mitchell is the owner of BlueGreen Acupuncture & Bodywork and is a licensed practitioner of Acupuncture and Chinese Herbal Medicine. She holds two Masters degrees, one in Acupuncture and one in Oriental Medicine from Maryland University of Integrative Health (formerly Tai Sophia Institute), the first accredited Acupuncture school in the U.S. She received her Bachelor’s Degree from Villanova University, where she majored in History and Women’s Studies with a Minor in Spanish and focus on African studies. After spending 6 years in Manhattan working in private investments for some of the most acclaimed firms in the industry, she moved to Baltimore to try her hand in something just a little different. Admittingly skeptical at first, she was drawn into the field of Chinese Medicine after seeing profound results acupuncture had on people and animals. More importantly, it was a way of serving people that didn’t require the costly and often damaging side-effects of pharmaceuticals to people and planet. In 2009, Erin proudly led and co-organized Project for Peace, an initiative to teach elementary age students conflict resolution skills, meditation, yoga, Qi Gong and awareness practices to improve mood, focus, stress management and listening skills. She volunteered over 1000 hours for a community service project as Program Director for Baltimore Bioneers in 2008, a national organization whose mission is the advancement of holistic education pertaining to global, social, cultural and environmental solutions. She taught yoga for over 4 years after earning her RYT (Registered Yoga Teacher Training, 200 Hours) in 2004. Her deep connection to natural therapies of acupuncture and Chinese Medicine continues to grow as the nation becomes ever more dependent on pills to solve its problems. She is committed to empowering her patients to be confident and skilled in self-care as one of the most powerful tools she offers in the treatment room. On a broader scale, she believes that health of people and planet are interdependent. In his highly integrative practice, Daniel blends the insights of both Chinese medicine and Ayurveda, utilizing tools and methodologies from a number of healing modalities in every session to assist individuals in reaching their well-being potential. Daniel has much experience as a patient under the care of western practitioners. After years of symptomatic treatment and a gradual decline in health, Daniel looked beyond the industrial medical complex into more natural holistic modalities. Setting off at a young age he embarked on a near seven year journey that brought him into contact with a diverse array of cultures and characters. Through his experience and training with chi gong, yoga and tai ji practitioners, as well as others who practiced some form of holistic medicine, he became fascinated by the concept of Chi and prana otherwise known as life force energy. After years spent living and traveling throughout China, the South Pacific, and Africa, Daniel returned to the US and completed his Bachelors Degree in Culture, Science, and Healing and attended a year of massage school in Pittsburg, PA. In 2010 he graduated from Tai Sophia with a Master’s in acupuncture. He was trained in India to teach Hatha Yoga and other principles of yoga, and studied Ayurveda with Scott Gerson, MD. Both a practitioner and teacher of yoga and tai ji chuan, he embodies the knowledge he imparts to those who seek his care and guidance. Aside from acupuncture he has been practicing Shiatsu and Thai Yoga massage and teaching yoga for over 14 years now. Seong Eun Macfarlane specializes in deep tissue massage therapies, aromatherapy and fire cupping. Growing up in Baltimore, she was introduced to therapeutic bodywork at a young age by her father, who had his own practice in shiatsu, acupressure, and cupping. After receiving a Bachelor of Fine Arts from the Maryland Institute College of Art, Seong Eun returned to school to pursue an education in massage. She graduated from Baltimore School of Massage in 2017. Outside of massage, Seong Eun practices kung fu and taiji, and has recently spent time abroad to study Daoist medicinal therapies and further her kung fu training. Seong Eun's hours are flexible but will start with Monday, Tuesday and Friday mornings. While expanding her business Seong Eun will be offering a reduced rate of $80 for a 60 minute massage. Rebecca has more than 25 years of experience in the healing arts. With a strong background in bodywork including Shiatsu, acupressure, myofascial release, zero balancing and more, Rebecca went on to receive her masters degree in Acupuncture from The Maryland University of Integrative Health in 2006. She now offers an integrative approach to healing using her hands, the needles, and her listening to move the "qi" or energy for each individual to reach their goals in healing.